Hey guys, I'm making/made a HUD. If there's any problems with it, or if you have suggestions for alterations, please let me know here. EDIT: Or on GitHub. Last edited by Ash_Marks; 09-06-2016 at 12:29 AM. Reason: Telling people they can yell at me on GitHub. I like it! It's clean and neat. I might try it out. this hud so good that i like to call it gud hud. 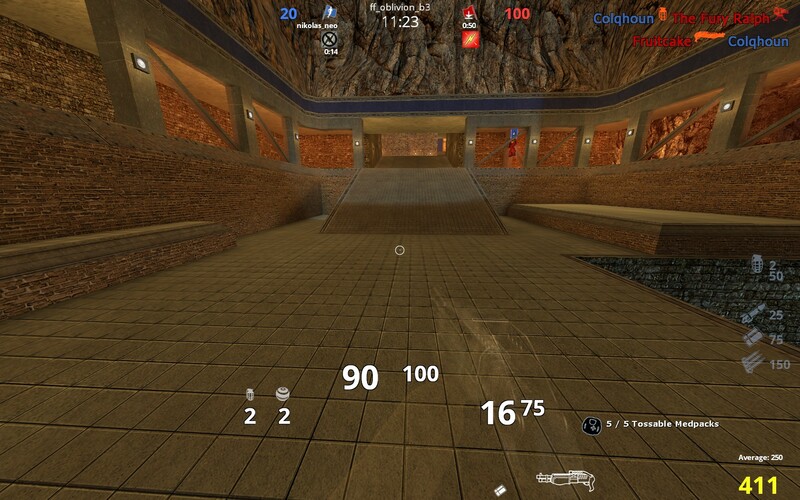 however, if you reinstall the hud, this issue will be fixed, which is why I'm not posting this to the FF Github. 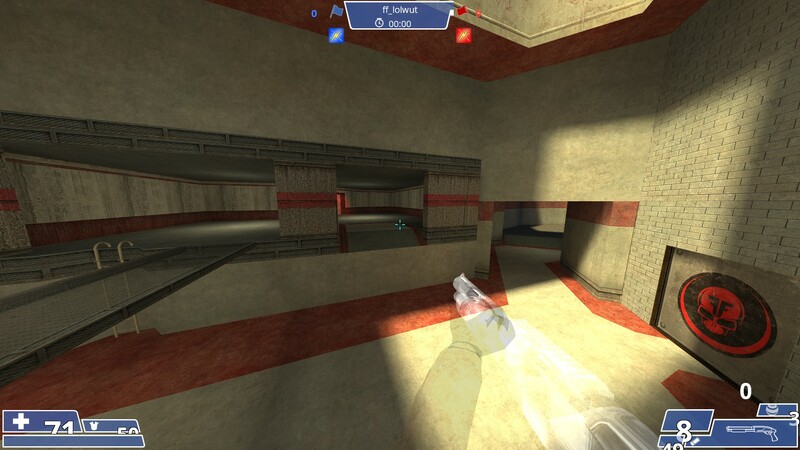 Yeah, each patch has the potential to overwrite HUD files. For anyone customizing the HUD, they should always keep a backup of their customizations. I created an "Assisted Viewing" version, for those who are somewhat visually impaired, the team scores are slightly enlarged, as well as the game timer, and killfeed. I shrunk the map name to compensate, and made the chat box visually work for 16:10 aspect ratio's. Lemme know if you want any other changes!